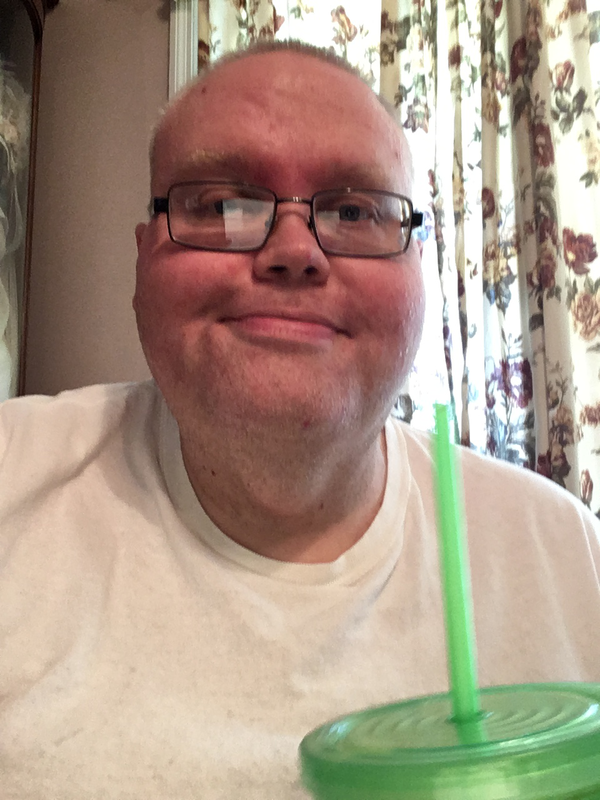 My name is Scottie Roland, and i have Classic PKU. I was born on May 26, 1974. Im 43 years old. I was diagnosed with PKU at birth. I’m the only one in my family that has PKU. As a baby , my mom took care of my diet. I When I was a teenager, my mom still done my diet. Back in the 1970’s and 1980’s there was hardly anything to have to eat related to PKU, like it is today. I was on the diet till I was 18. During that time I was off the diet, I was doing. I had a job, I was great at it and I was working there for 12 years. In 2015 I had a bad relapse. I got to where I couldn’t eat, talk, think, or even walk. Now 3 years later I’m better than ever before. I’m grateful to my doctor and. Dietician for helping to get back on the diet. I know started to stick my finger to check my blood level. I still have help from my mom with preparing my meals. I like to leave a piece of advice for others with PKU… PLEASE STAY ON THE DIET!! It’s meant to be for life. Thank you for letting me share my story with you. HAPPY PKU AWARENESS MONTH TO YOU YOU ALL!